WALTER RUTHERFORD AND A.J. 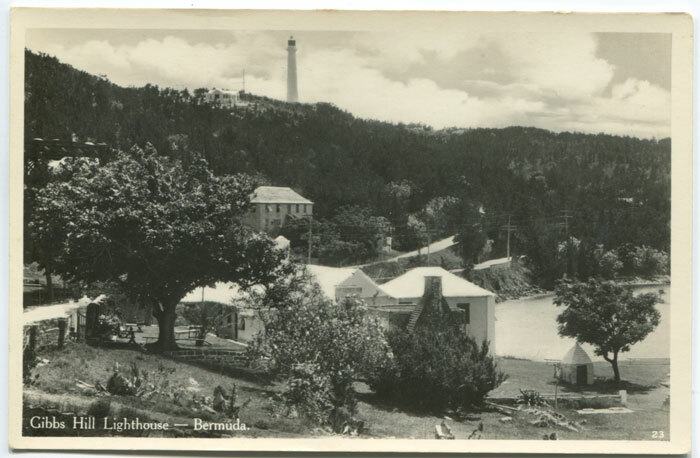 GORHAM Gibbs Hill Lighthouse - Bermuda. - No 23. Real photo postcard, circa 1940, fine unused.